Tom Trevor is a curator and writer, based in the UK. He is founder and Artistic Director of The Atlantic Project (2016 ongoing), leading on the development of a new international biennial festival of contemporary art in the South West of England. He was previously Guest Curator at the Whitechapel Gallery, London (2015-16), Artistic Director of the 4th Dojima River Biennale in Osaka, Japan (2014-15), curatorial consultant to the 1st ARoS Triennial in Aarhus, Denmark (2014-15), Guest Curator at the Devi Art Foundation in Delhi, India (2013-14), Director of Arnolfini in Bristol (2005-13), Associate Curator of the Art Fund International collection at Bristol Museum (2007-12), and Director of Spacex in Exeter (1999-2005). His recent curated projects include After The Future, featuring 20 artists from 12 countries presenting site-specific installations across Plymouth, UK (2018), including Hito Steyerl, Liu Chuang, Nilbar Güreş, Kiluanji Kia Henda, SUPERFLEX and Ryoji Ikeda; Music for Museums, a series of performances and sound interventions throughout the Whitechapel Gallery, London (2015); Take Me To The River in Osaka (2015) with artists from 8 countries showing alongside emerging and established practitioners from Japan; and Black Sun in Delhi (2013) including leading artists from the South Asian diaspora. In 2015, he was Associate Producer of a major three-screen video commission by John Akomfrah, Vertigo Sea, for the 56th Venice Biennale. 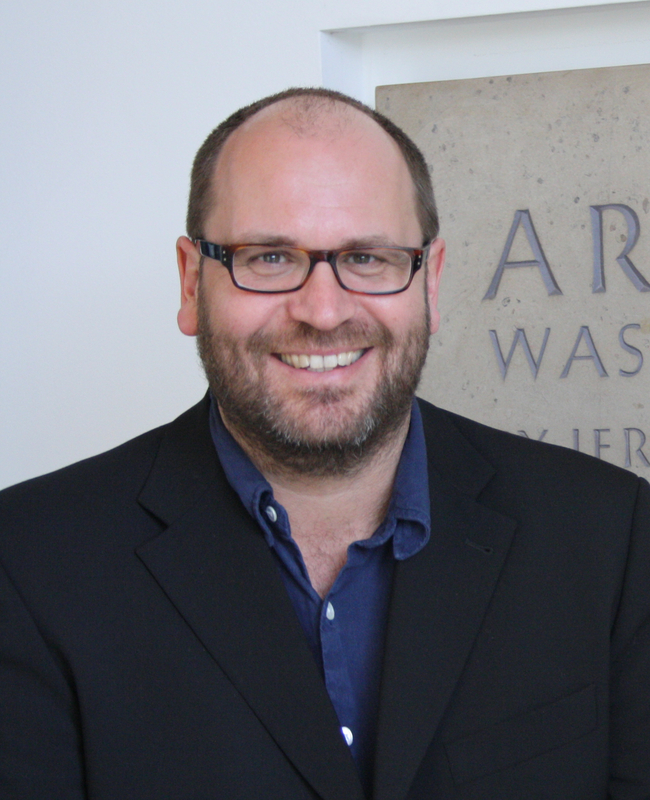 As Associate Curator of the Art Fund International, he led on building a new £1million collection of contemporary art from Africa, Asia and the Middle East at Bristol Museum, making 44 acquisitions, including works by Ai Weiwei, Yto Barrada, Emily Jacir, Amar Kanwar, Imran Qureshi, Walid Raad, Haegue Yang and Akram Zaatari, plus a major new commission by Do Ho Suh. Over the past twenty years Trevor has curated more than 100 projects, including first UK exhibitions of artists such as Maria Thereza Alves, Ursula Biemann, Cosima von Bonin, Matti Braun, Tania Bruguera, Meschac Gaba, Doris Salcedo and Shizuka Yokomizo. He has curated numerous group shows and multi-site projects; e.g. The Visible & the Invisible (1996), the Home Series (2000), Generator (2002), Patterns (2002), Homeland (2004), Port City (2007), Far West (2008), Museum Show (2011), Version Control (2013), etc. He has produced, or contributed to, over 40 publications, including books with international art publishers such as Walther Konig, Hatje Cantz, Jovis and Dumont, and lectured widely. Very impressed — Tom as a vital link between the inner world of the artist and the outer world of institutions and wider society. Thanks for your kind thoughts Jeremy. Thats very much appreciated! Thanks Rob! Nice to hear from you. Hope to catch up soon.